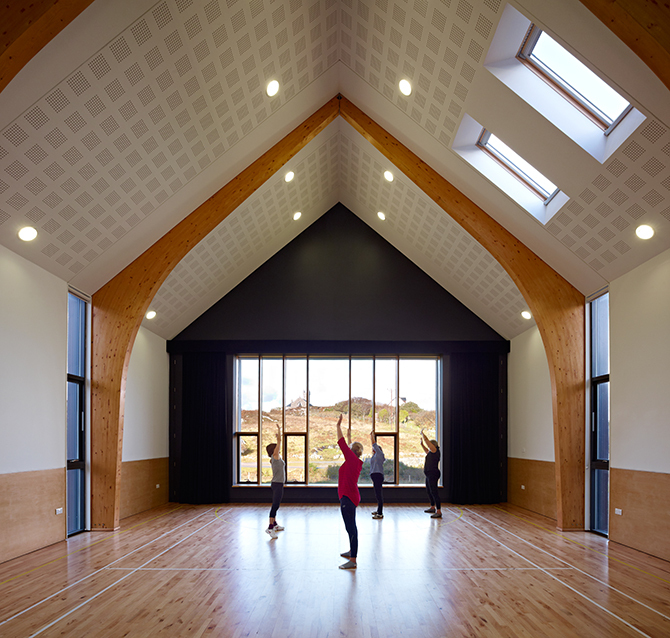 An Cridhe is the Isle of Coll’s brand new community centre, opened by HRH Princess Anne on 11th July 2012. 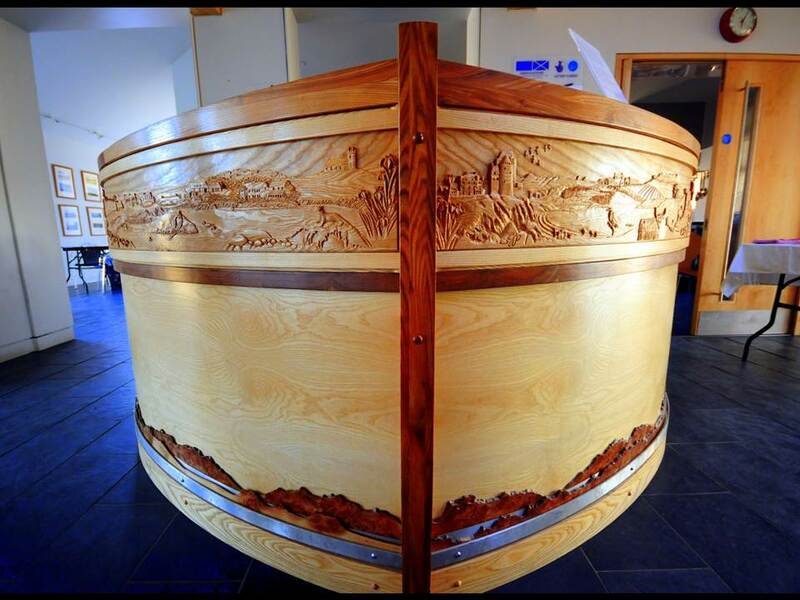 An Cridhe means “the heart”, and this building is intended to be at the heart of life on Coll. 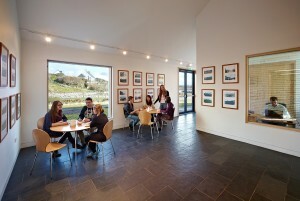 It is a multi-purpose building that caters for the many different needs of islanders and visitors. The building is open every day from 9am to 9pm and is available for the local community and visitors alike. The main hall, stage, multi-function room, kitchen and bar are all available to hire and there is also a mini-gym and quiet room for general use. There are public toilets and showers available 24 hours a day, accessed via the back door when the rest of the building is closed. To make a reservation or enquire about using the facilities please contact us on 01879 230000 or send us an email.